Set in the Appalachian Mountains, Lake Burton is a beautiful 2,800 lake in northeast Georgia. This lake is popular for fishing and boating. Moccasin Creek State Park is a wonderful place for camping, hiking, and other adventures on the lake. 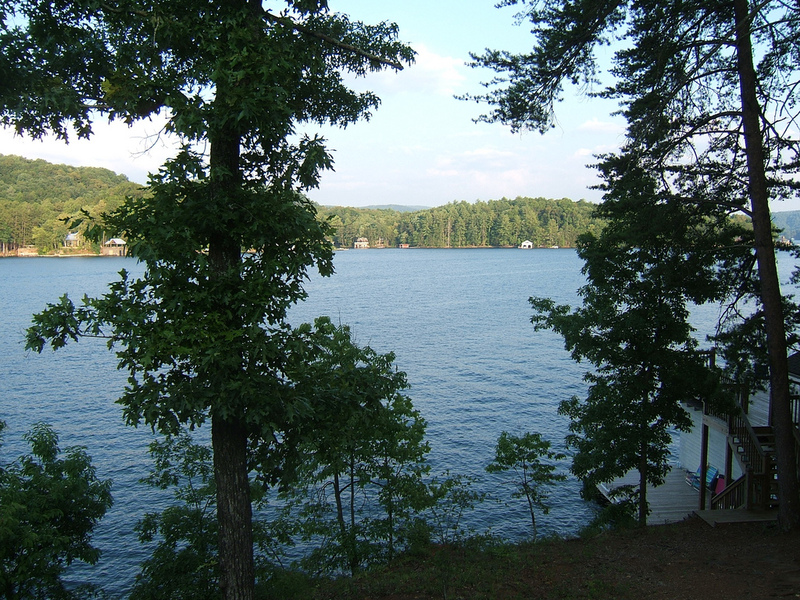 Renting a cabin can be a wonderful way to explore Lake Burton. Below are the cabin rentals that we know of on the lake. Unfortunately, we do not have any cabin rentals for this lake at this time.